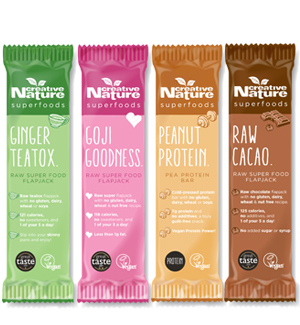 Home / Blog / Creative Nature Superfoods is an SBS Winner! This week a MAJOR dream came true for our team, as we were recognized by Theo Paphitis’ Small Business Sunday movement! 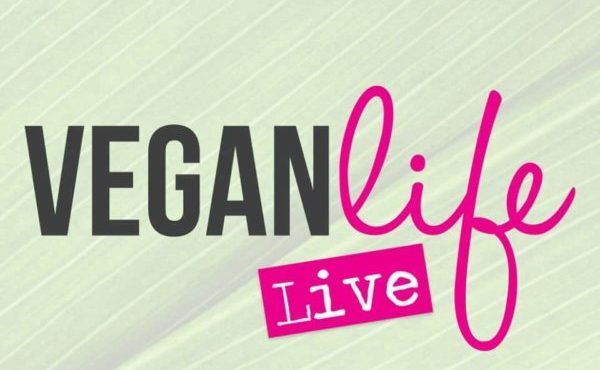 Our entire team is looking forward to this opportunity, and most importantly looking forward to the opportunity to bring our superfoods to many more lovely people.